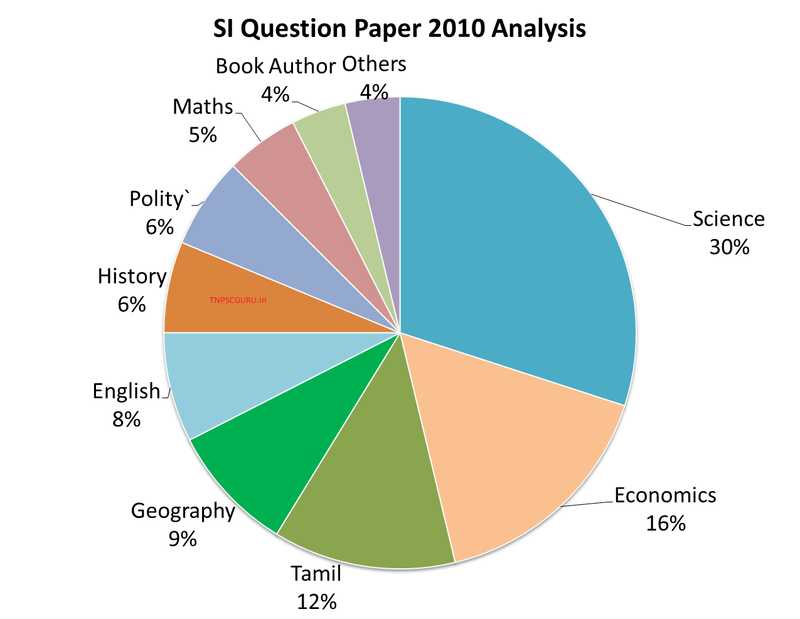 Tamil Nadu SI Exam was held recently in the year of 2010. Below here we have updated the TNUSRB SI 2010 Exam Question paper and also the detailed analysis of the TNUSRB SI 2010 Exam Question paper. This question paper along with the SI 2014 Syllabus and Study materials will give you an idea about the upcoming TNUSRB 2014 SI Recruitment Exam 2014.
can u plz tell ,what is qualify mark(pass mark) in SI exam.... to attend physical fitness exam. @ajith: we are also trying to find it.. we will surely update it if we get it..
friends you can also help us to find it...pls share any info regarding this..
sir i have attended the certificate verification in group 2a and i have alloted in education department,when will the posting order will come for group 2a canditates? Is 153 cm height eligible to qualify Technical SI post...? i am out of Tamilnadu state am i eligible for the post.